The Tree Top adventure park on Koh Chang Island offers treetop challenges and activities for the whole family. This park works with French safety provisions. Tree Top Koh Chang is located in Bailan Beach but the taxi is included. 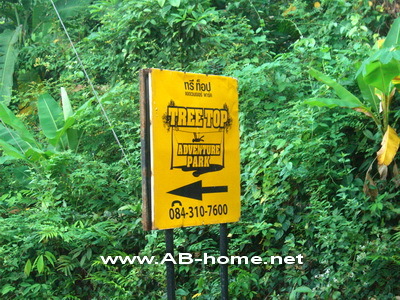 You can book Tree Top Adventure Koh Chang in any booking office or travel agency on Ko Chang. Tree Top Adventure is a popular activity and think to do on this tropical island in Thailand. The Treetop Park has many different challenges and adventures in the jungle of Bailan Beach. 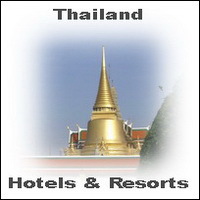 The price for a day of fun and pleasure is around 1000 Thai Baht including pick up from your Hotel in Koh Chang. This Koh Chang activity is rightly a leading attraction on the island and attracts yearly hundreds of Thailand tourists. Take the challenge on the top of the trees!